The humility of these scholars are foregrounded in their character and just pours forth from their beautiful hearts. Likewise the seriousness of love for knowledge and the beloved ﷺ seems to have no bounds. 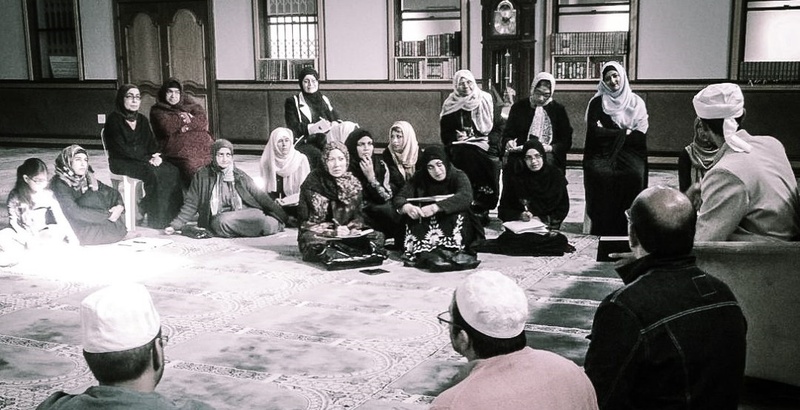 Why Im gifted to be in their company, here particularly with our Shaykh of Barakah, Sayyidi ‘Amr al-Wirdani, and why the photographer added my name to the photo, I have no idea. All praise be to Allah though, for verily openings (futuhāt) comes from Him ﷻ alone.